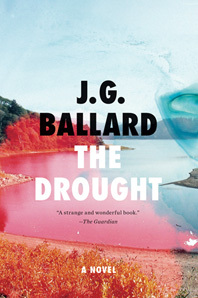 An apocalyptic dystopia like no other, one whose "originality and power [of] vision can be felt" (Times Literary Supplement). 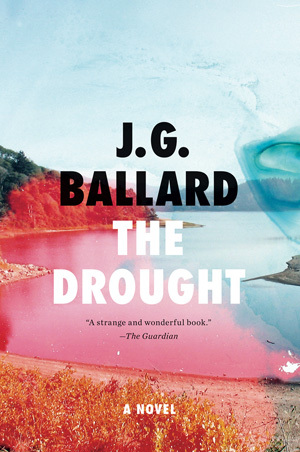 Weird and mesmerizingly grotesque, The Drought tells the chilling story of the world on the brink of extinction, where a global drought, brought on by industrial waste, has left mankind in a life-or-death search for water. Violence erupts and insanity reigns as the human race struggles for survival in a worldwide desert of despair.